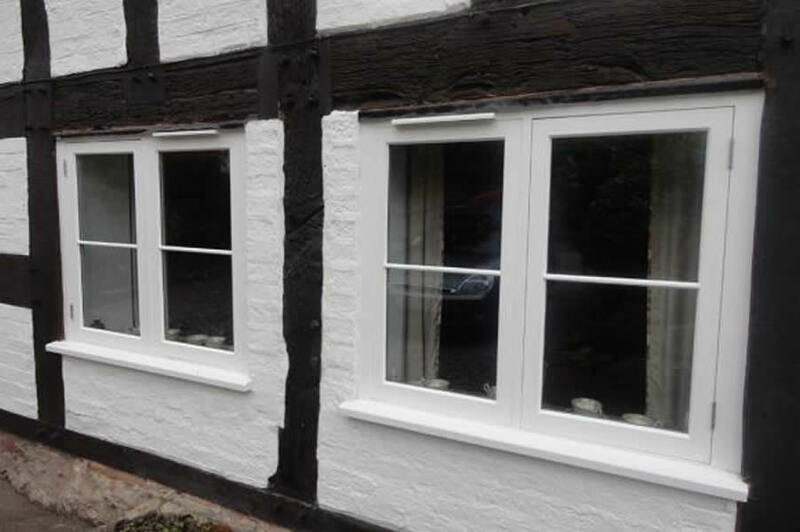 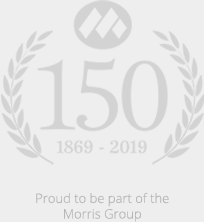 Working closely with the local authority’s conservation department, we made and replaced windows and doors for a half-timbered period property in a Shropshire village. 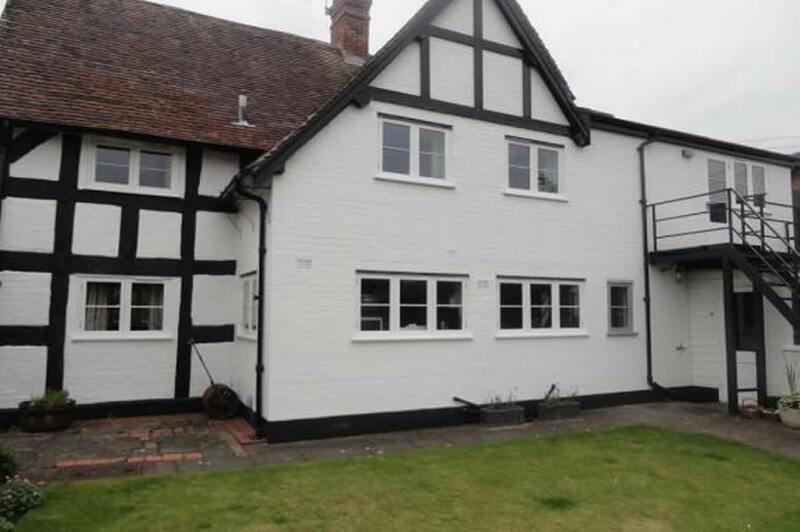 The original windows were dingle glazed and rotten and so we removed and replaced with paint grade hardwood windows which include double glazing for thermal efficiency. 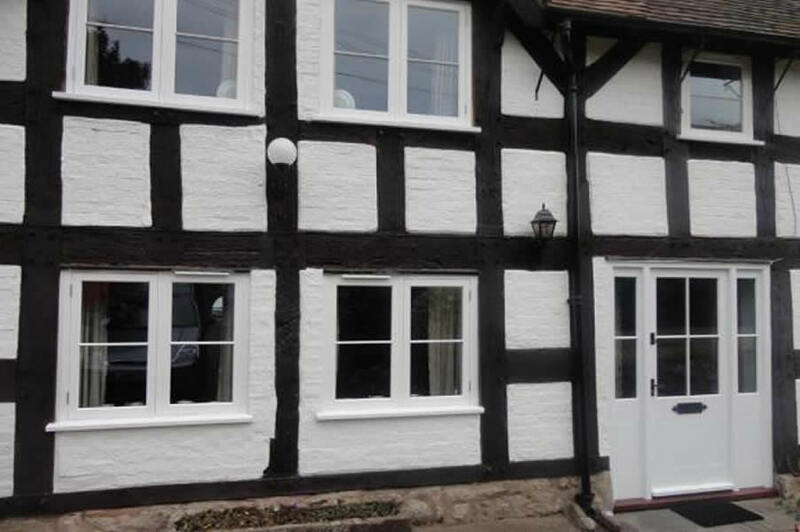 The front and back entrance doors were crafted in paint grade hardwood and fitted by us on site. 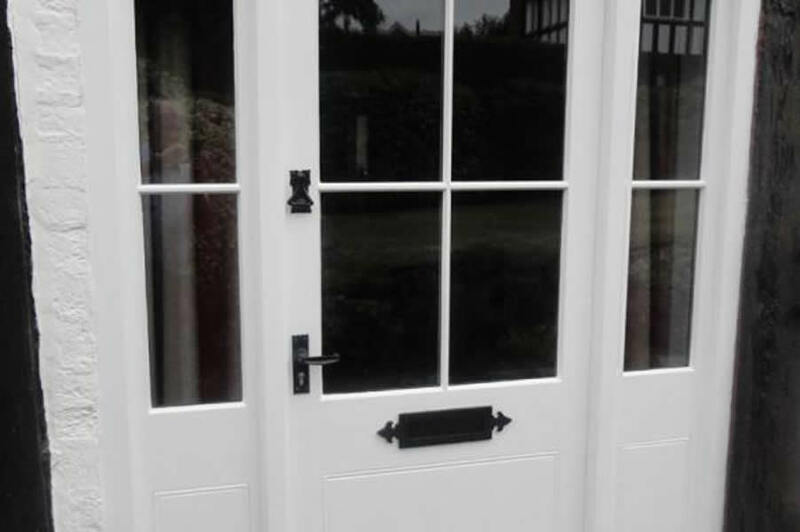 We ensured that the existing doors and frames were carefully removed before we replaced with the new doors.